Watch out Facebook, Twitter, and Instagram—Pinterest is becoming one of the fastest-growing and most popular social networking sites available on the Web. 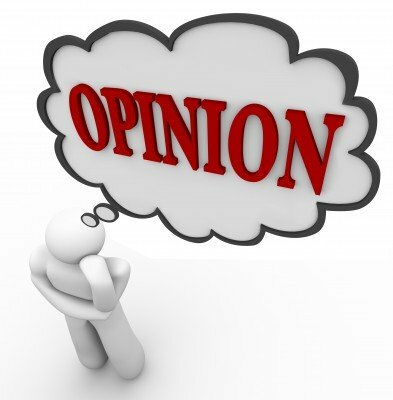 What makes it so appealing to users? It features a unique, one-of-a-kind layout and content sharing system that allows individuals and businesses to post, share and spread all kinds of content with the click of a button. Once you create a profile page, you are free to post and share whatever images and captions you want, giving other Pinterest users the chance to view your content and “pin” what they like to their own profiles where it will be seen by even more people. With this kind of set up in place, you can easily expand your audience at a very quick rate. When you create your posts, you should aim to develop them as mini graphics, such as this one that shows the popular color options available through Pantone. Another great example of a mini graphic is this chart depicting the world’s tallest buildings and showing the total cost of each building, years required to complete the building process, and the year that each was built. 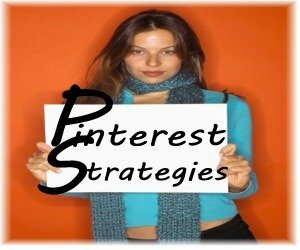 Pinterest gives you a prime opportunity to develop backlinks to your site, and from a SEO standpoint, this is crucial. 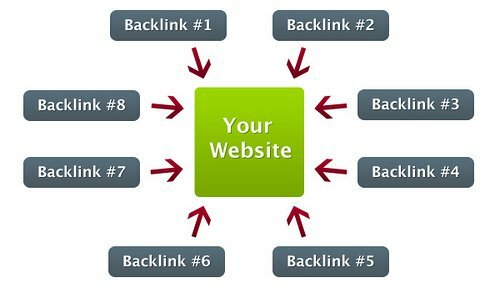 Search engines establish their page rankings by taking backlinks into consideration, examining how many outside links will lead people to your site. As a Pinterest user, you can create backlinks by inserting links into the information and captions of things you post on Pinterest. 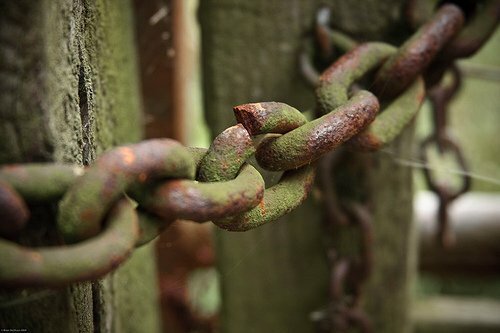 By doing this, each time someone “pins” or shares one of your posts, a new backlink is generated. The benefits of this are twofold: not only is it good for your SEO, but it also allows your site to be discovered by new people. 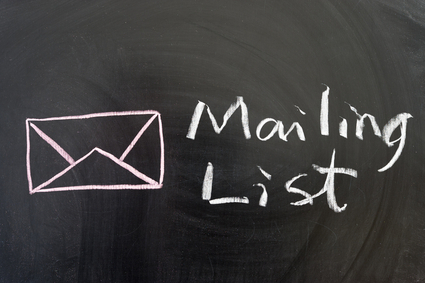 As with any website, keyword targeting is important on Pinterest. In order to increase your organic ranking for your keywords, you should use them in your content. 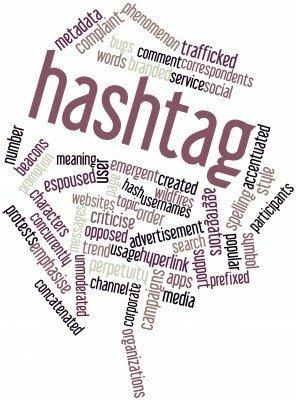 Use keywords in your posts by including them (along with website links) in the descriptions of your content. Doing this raises the rank of your Pinterest page for those keywords, giving people yet another opportunity to discover your content. What’s more: with a higher ranking Pinterest page, your backlinks become even more valuable, giving you an extra boost in SEO. Some people believe “Pin it” buttons are unnecessary, thinking that people will just automatically pin the posts they like. Unfortunately, this is not always the case. 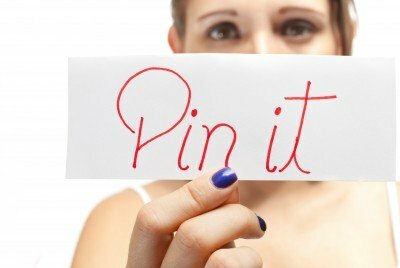 Be proactive and encourage people to pin your posts by including the “Pin it” button. In addition, if the user was hesitant to pin due to copyright and ownership issues, this signals to them that it’s okay—you’re giving them permission to pin your content. Even if you wouldn’t want to publish every single Pinterest post you have on Twitter or Facebook, doing it every once in a while couldn’t hurt. In fact, doing so could actually help you raise your number of Pinterest followers. For instance, if you create a post about Christmas gift ideas that receives a lot of pins, to get even more pins and followers, broadcast your post on Twitter by including a link to it. Just be careful with how often you tweet about it. Tweeting at different times of the day would be ideal so you can bring it to attention of people who have different work schedules and live in different time zones. In summary, if you want to get boost in SEO, then you should be taking advantage of the hot new power player on the social media scene, known by the 70 million users who cherish and adore it as Pinterest. The benefits to be reaped from doing so are just too good to pass up. And that’s something to pin about.